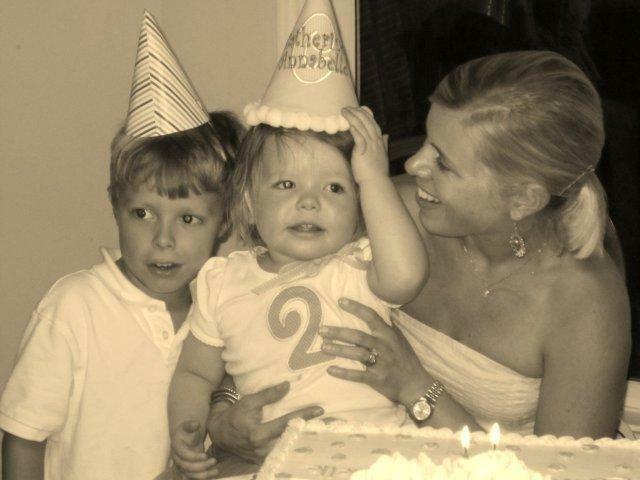 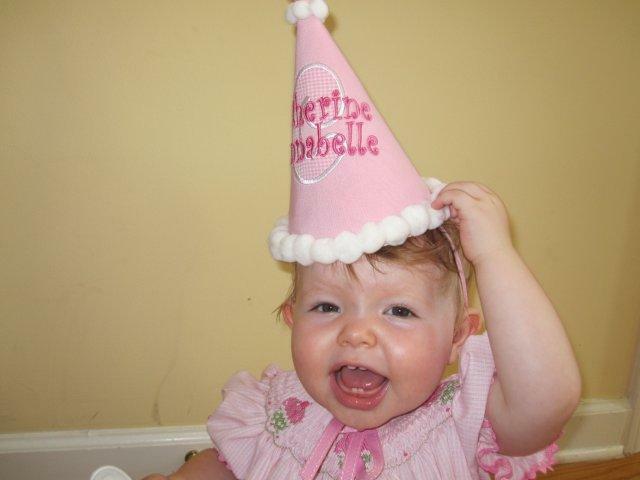 Birthdays are special times for our little people, and first birthdays are extra special! 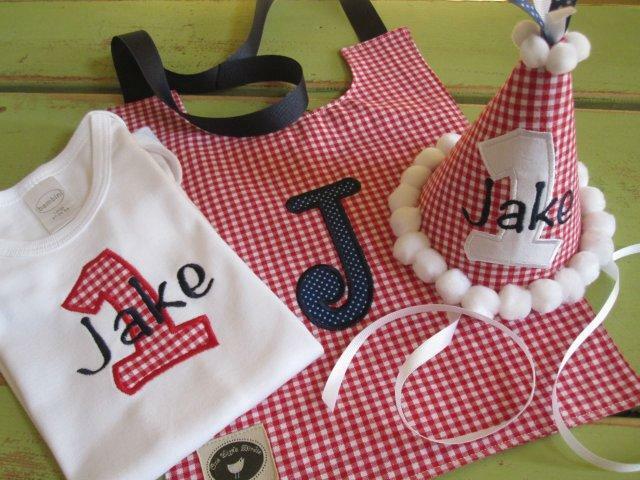 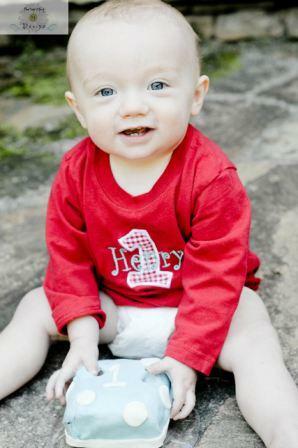 Design your child's party bib, hat and shirt or onesie to match the party invitations, theme and outfit. 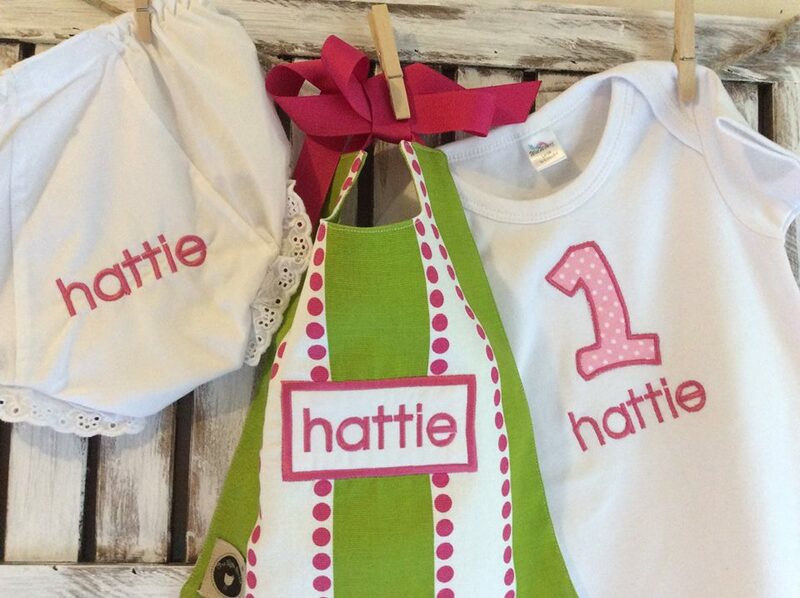 Email alex@onelittlebirdie.com to idea share about color and fabric options.